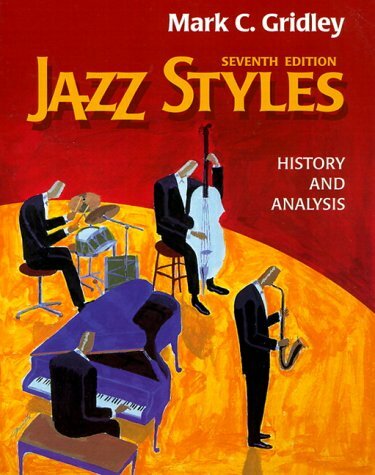 America’s most widely used introduction to jazz, it teaches the chronology of jazz by showing readers how to listen and what to notice in each style. 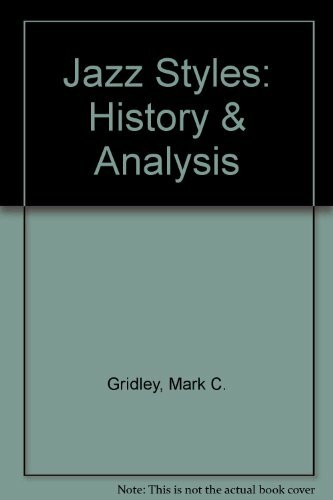 America's #1 best-selling introduction to jazz -- ideal for both non-musician and music major alike, Gridley's classic text details the basic musical principles, important styles, musical trends, history, innovations, and instruments of jazz. Easy-to-read, tightly organized, and filled with tips to help increase listening enjoyment, it focuses on what jazz is, how it is made, and how to listen to it. 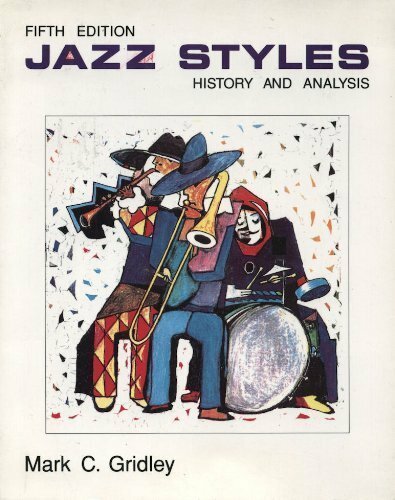 It guides students through the full spectrum of jazz history -- from Africa to New Age -- examining the major artists and providing an abundance of examples throughout the text, and in the accompanying cassettes and CDs (sold separately). Using a point-by-point differentiation of styles, it focuses on the inner workings of the music -- helping students learn to hear the substance and subtleties in the music itself. 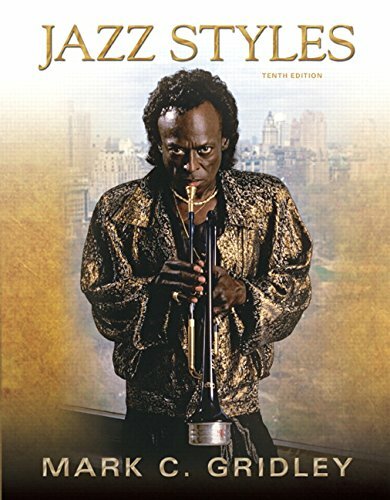 A layman's guide to jazz, this #1 best-seller focuses on what jazz is, how it is made, and how to listen to it—pairing written narrative with audio recordings as it details the basic musical principles, important styles, major artists, musical trends, history, innovations, and instruments of jazz. Highlighting the musical characteristics of each style and contrasting each successive era in a point-by-point manner, it offer companion CDs, cassettes and a video to help the reader/listeners improve their ear for music, increase their listening enjoyment, and gain a deeper appreciation of the many layers of sound music. 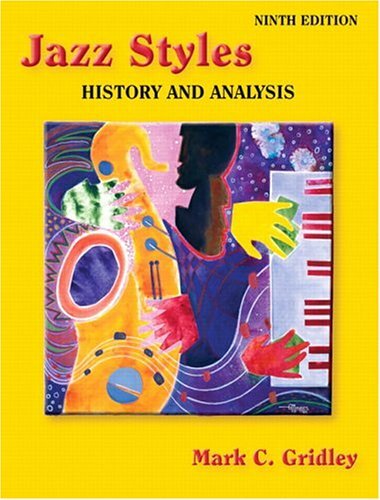 Provides an informative, chronological study of jazz, with insightful commentaries on it's origins, and full descriptions of the various styles of jazz and contributing artists. Covers early jazz, swing, bop, cool jazz, "free" jazz, and jazz-rock fusion—highlighting the musical characteristics of each style and contrasting each successive era. Discusses many influential performers, including Duke Ellington, Miles Davis, John Coltrane, Charles Mingus, Herbie Hancock, Chick Corea, Jaco Pastorius. Integrates numerous photos, and detailed drawings of hard-to-describe instruments, and includes 21 "Listening Guides with Timings" that help readers analyze CD pieces measure-by-measure. 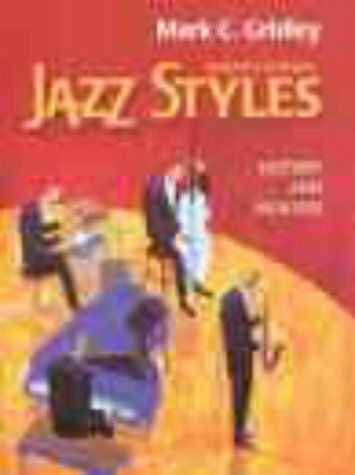 Ties material to accompanying recordings "Jazz Styles" and Jazz Classics", available in both cassette and CD; also features a 60-minute video version of "Jazz Styles" that demonstrates all instruments and rhythm section methods. Now looks at the blues, Bessie Smith, Billie Holiday, Ella Fitzgerald, Sarah Vaughan, and acid jazz, plus updates CD collection list and footnotes. For music buffs and jazz aficionados.